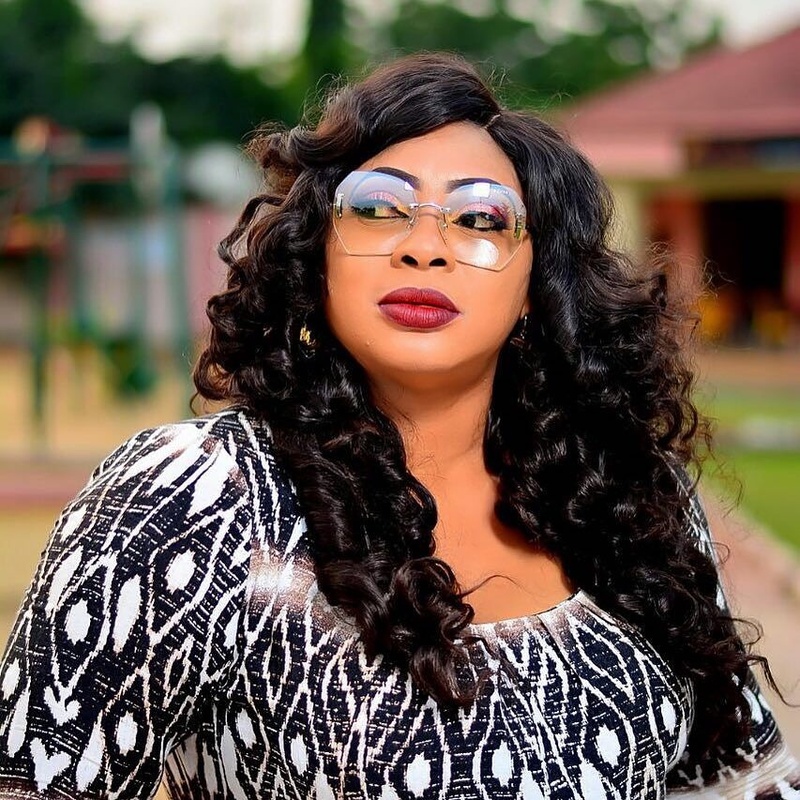 Ayo Adesanya has said she is in love with herself for now, and is happy in her single state until she finds the right man. Nollywood actress, Ayo Adesanya has said she is in love with herself for now and is happy in her single state until she finds the right man. The actress believes that one can never underestimate the power of love. She made this known in an exclusive chat with Bounce News. “I am not God, because never say never. I don’t know what is going to happen. Maybe next month I would find one accommodating bobo that will be shaprapra, you never can tell anything what can happen in the next one week, that is life” she stated when we quizzed her on her single state. The actress who has remained relevant over the years in both the Yoruba and English movie industries also told Bounce News the secret behind her staying power.